At the mouth of the Grey River/Māwheranui is an island that has been restored thanks to the efforts of DOC staff, the local community, and the Grey District Council. A bumper whio/blue duck breeding season has seen over 25 juvenile ducks released on West Coast rivers over the last couple of weeks. 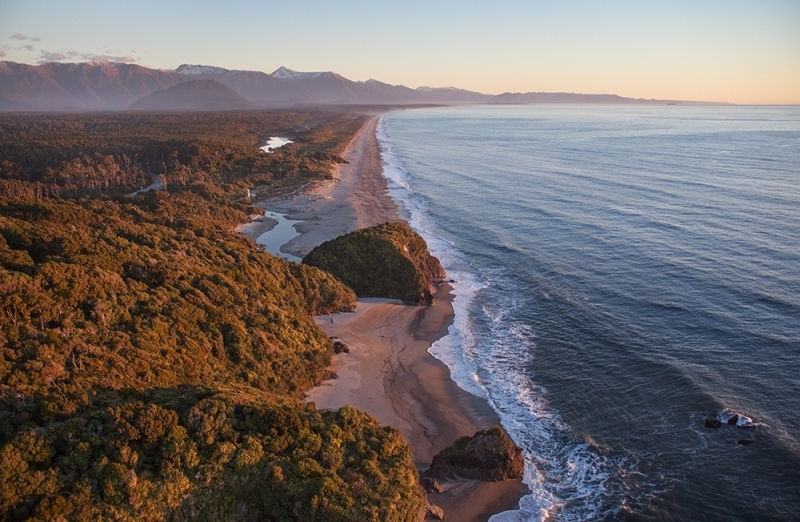 Five West Coast marine reserves were opened yesterday in Punakaiki—the culmination of nearly 10 years of work to protect more of our marine environment. 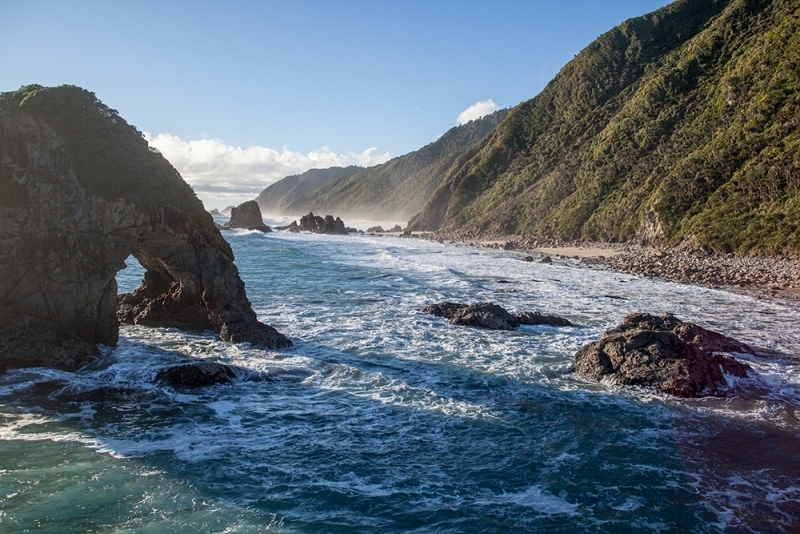 These are the first marine reserves to be created on the West Coast, bringing the total number of reserves in New Zealand to 44, covering 9.5% of the territorial sea. They include three of the five largest marine reserves in mainland New Zealand. The West Coast reserves cover a total area of more than 174 km2 and covers a range of unique West Coast ecosystems from the mountains out to sea. Three reserves adjoin National Parks (Kahurangi, Paparoa and Westland Tai Poutini) and Te Wāhipounamu South West New Zealand World Heritage Area shares a boundary with three reserves. Waiau Glacier Coast Marine Reserve and the small Tauparikākā Marine Reserve also border mātaitai reserves which help to extend the protection offered and recognise the shared responsibility we have in the guardian role with the tangata whenua. A number of taonga species can be found within the West Coast marine reserve network including kekeno/New Zealand fur seal, kororā/little penguin, Tawaki/Fiordland crested penguin, and rimurapa/bull kelp. 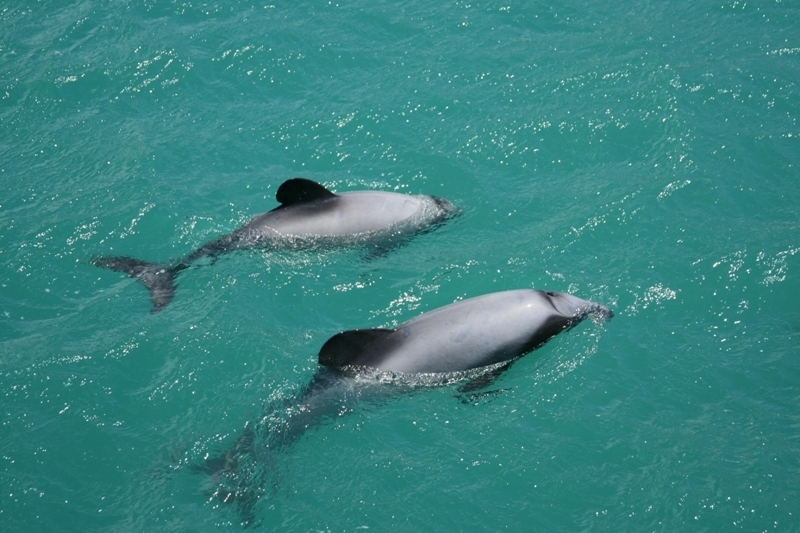 Upokohue/Hector’s dolphins are found along the coast, but Taupirikākā offers the chance to possibly spot these majestic creatures just metres from the shore, as they cruise the coast. 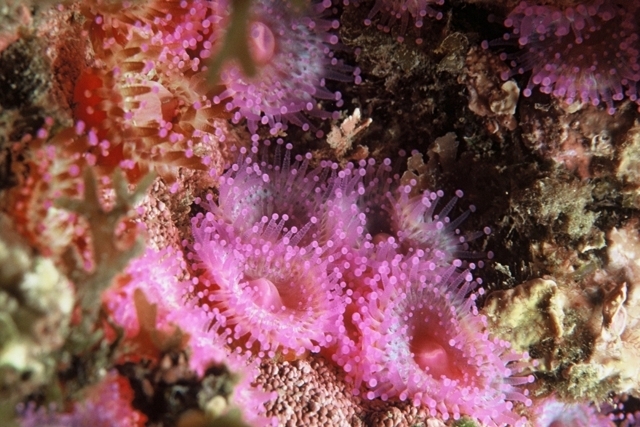 The reserves are also home to plenty of other species of marine life, including turfing seaweeds, mussels, surf clams, reef stars, flatfish, gurnard, stargazers and sharks. Together, the five reserves aim to protect examples of the wide diversity of the region’s distinctive marine habitats and species. 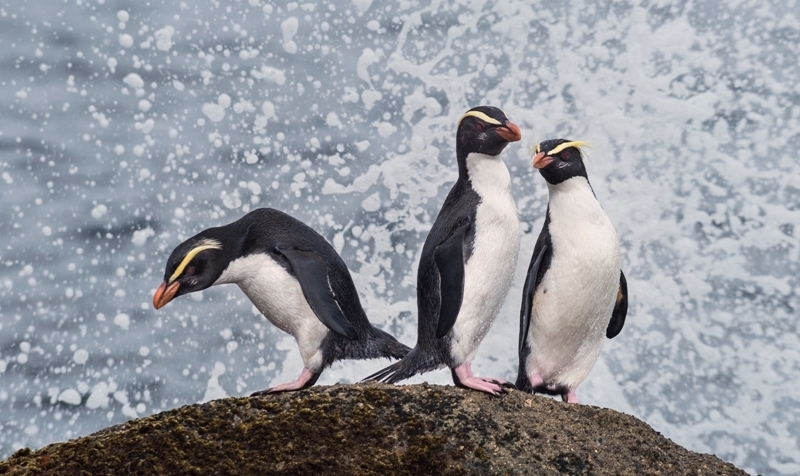 The process that led to the creation of these five marine reserves began in 2005. A joint initiative between DOC and the then Ministry of Fisheries led to the establishment of the West Coast Marine Protection Forum. This was a diverse group representing the many interests involved in the marine environment of the West Coast, ranging from tangata whenua and community representatives through to commercial fishermen and environmental protection advocates. The Forum is an excellent example of the collaborative regional forum approach encouraged by New Zealand’s Marine Protected Areas policy. Key to the approach of the forum was an emphasis in true West Coast style on common sense and compromise. In the Punakaiki Marine Reserve for example, two areas of beach were left out of the reserve to allow for recreational fishing, shellfish gathering and whitebaiting. Recreational hand-picking of beach stones, non-living shells and driftwood is allowed in the reserves. Quad biking and horse riding is also allowed on the foreshore of the reserves, but only in a manner that does not disturb marine life. Read more on DOC’s website.